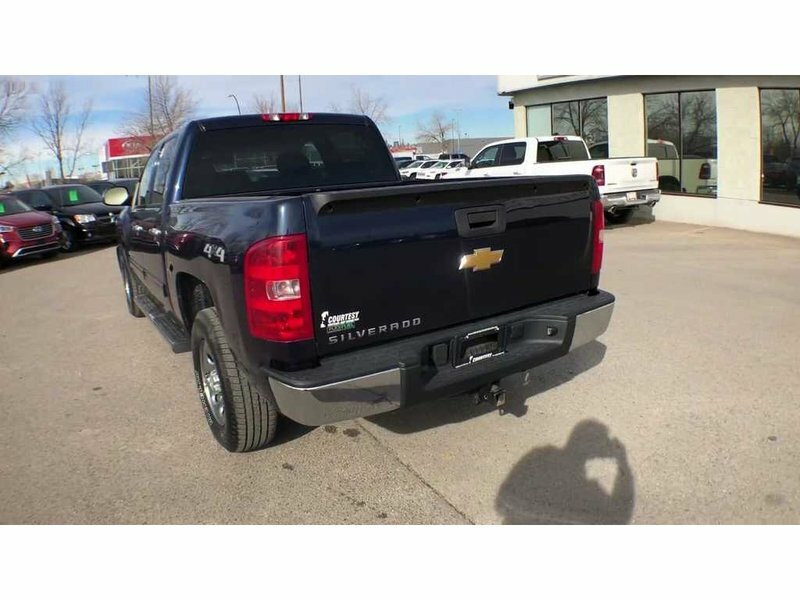 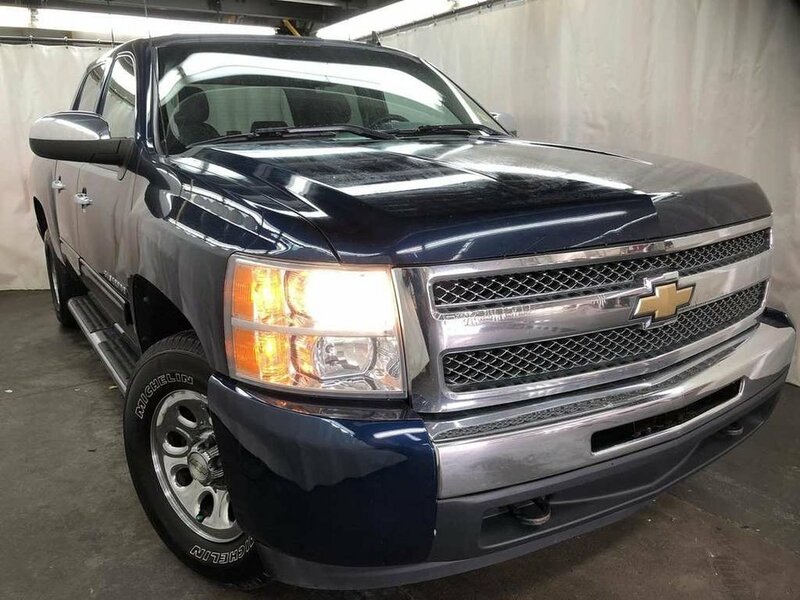 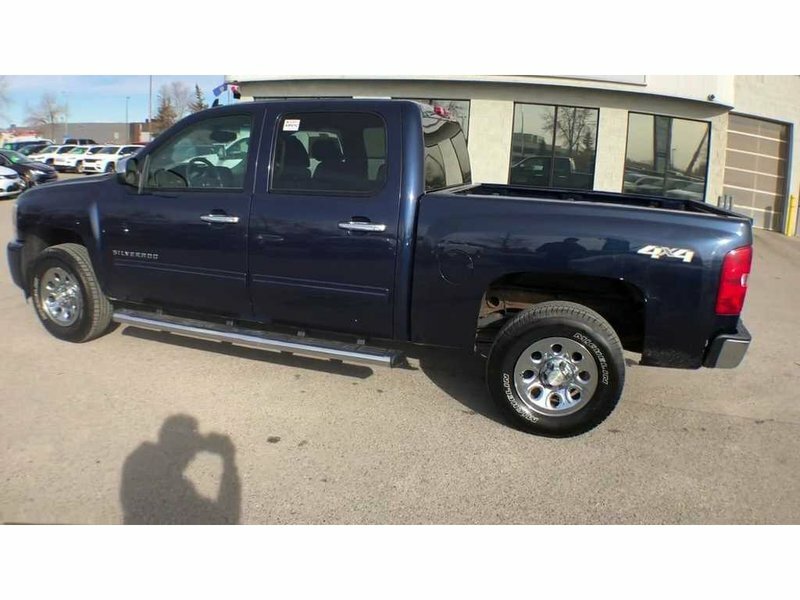 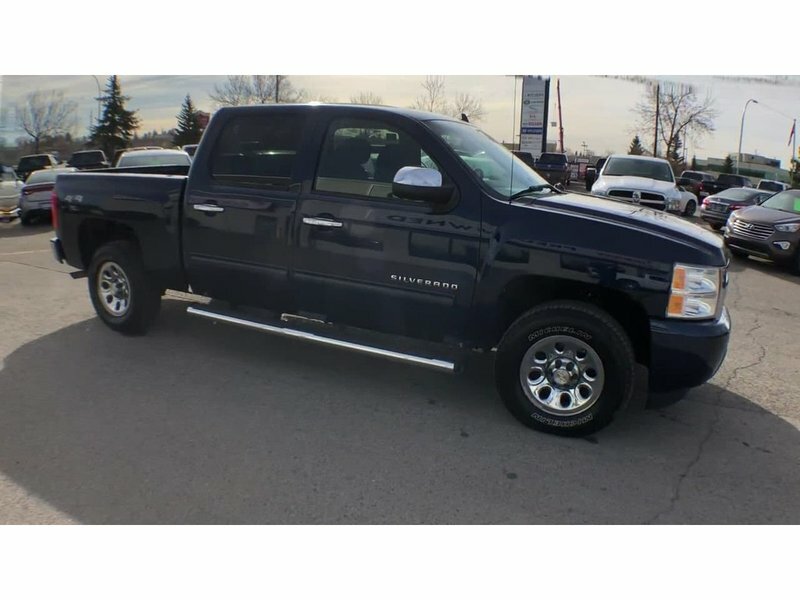 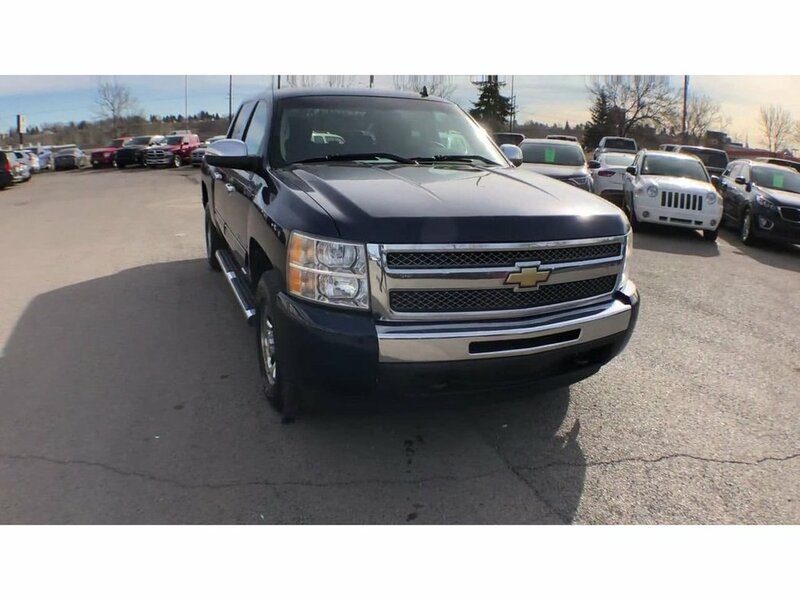 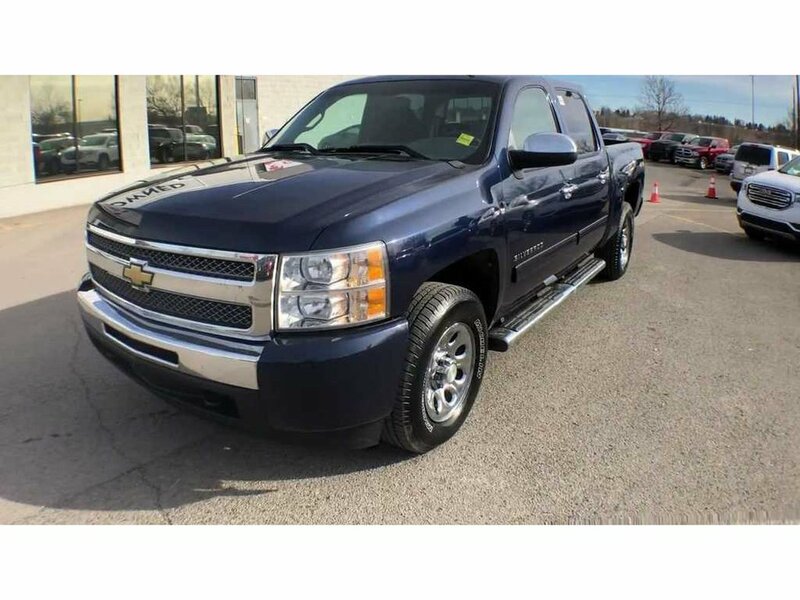 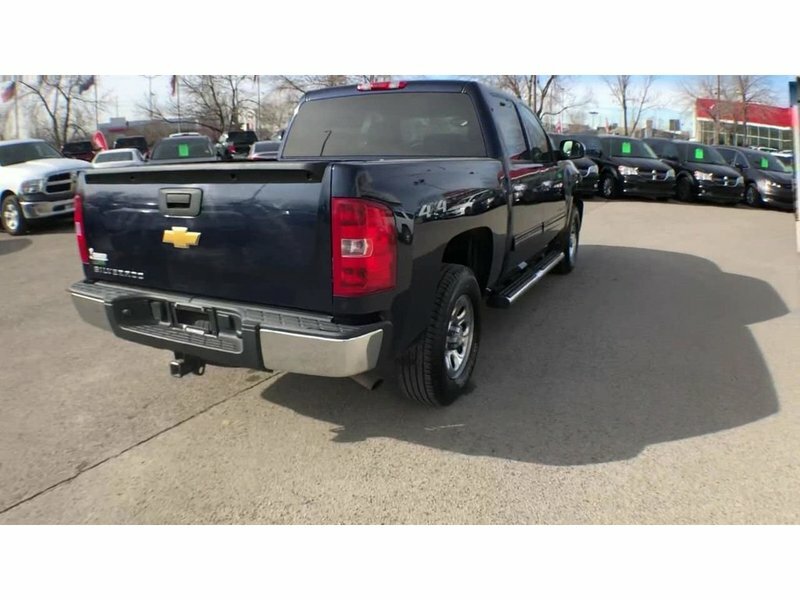 2011 Chevrolet Silverado 1500 LS Cheyenne Edition, 4X4 with the 4.8L V8 engine and automatic transmission. 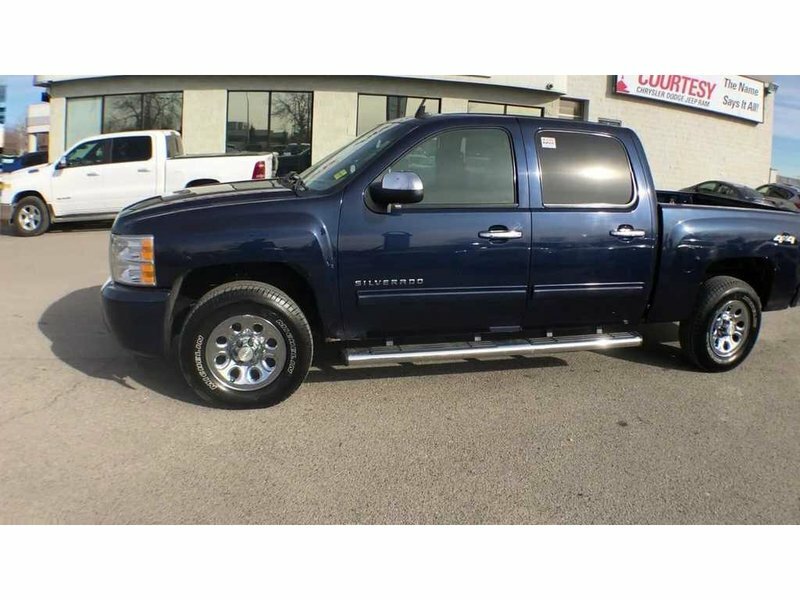 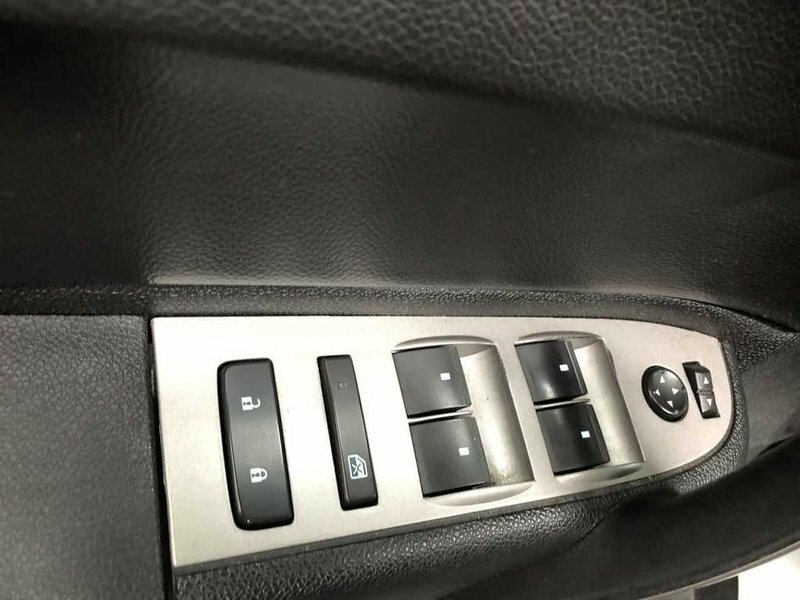 Black cloth interior and a dark blue exterior makes this truck easy to look at. 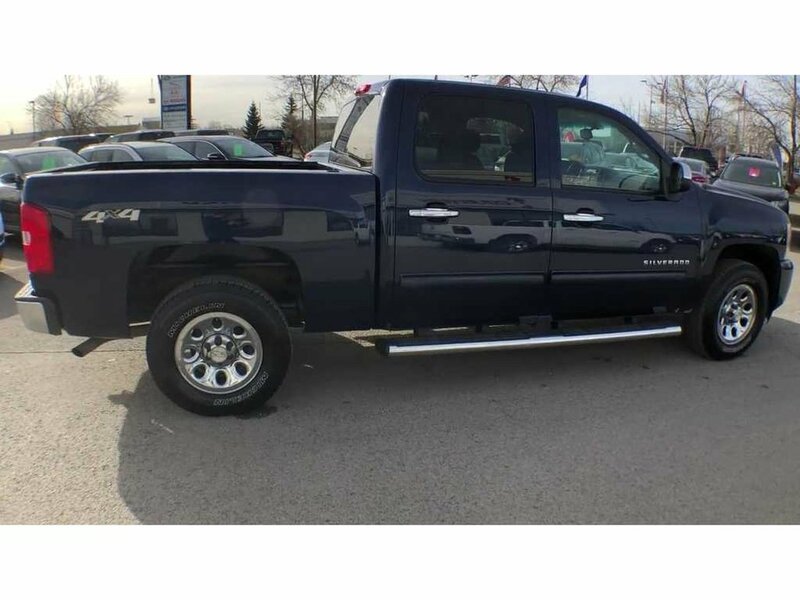 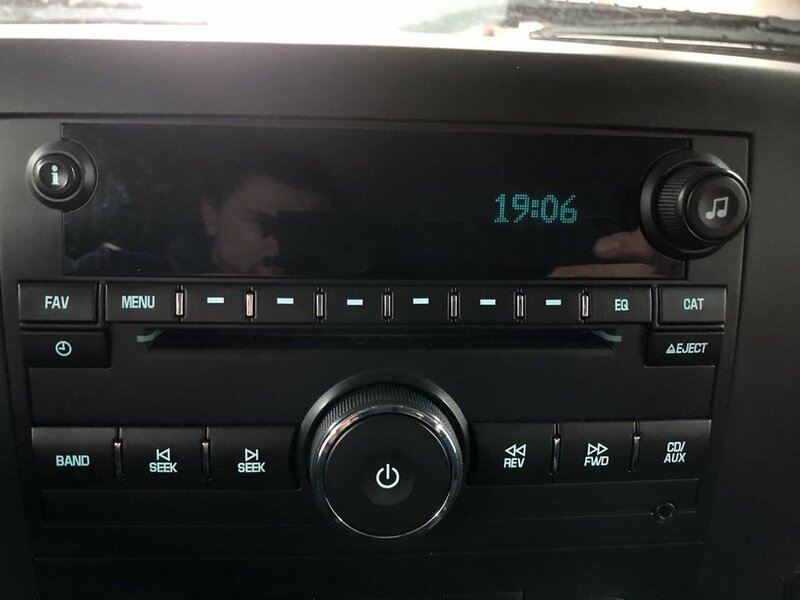 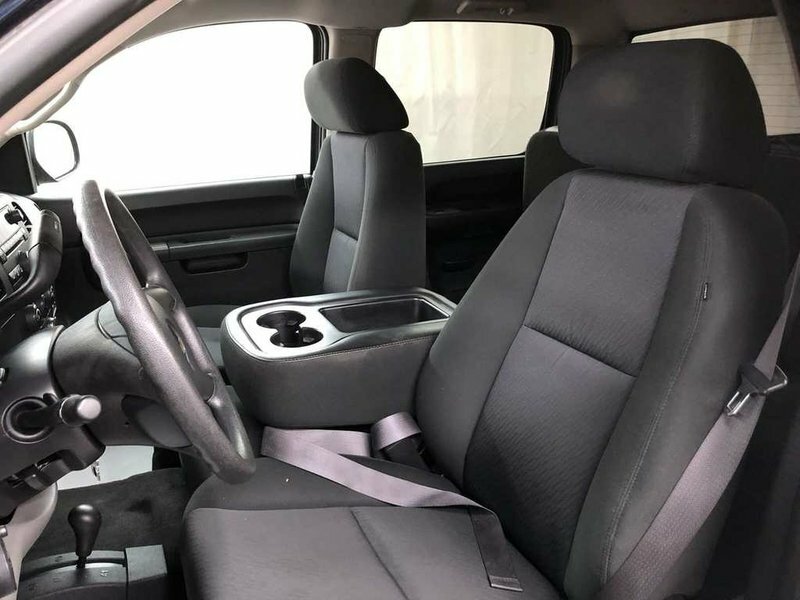 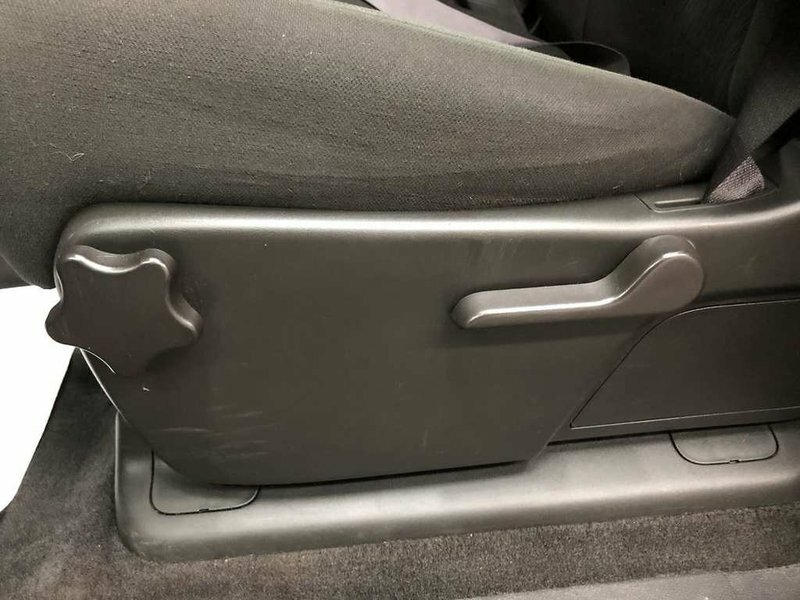 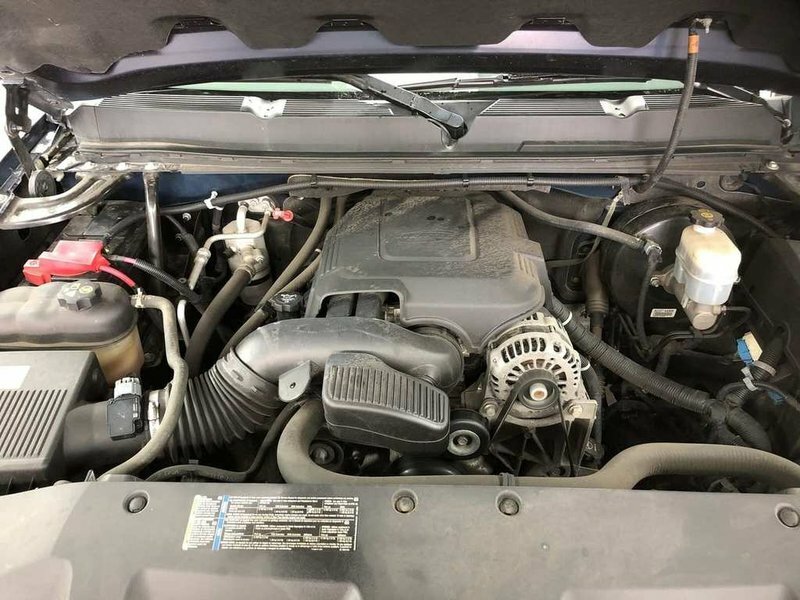 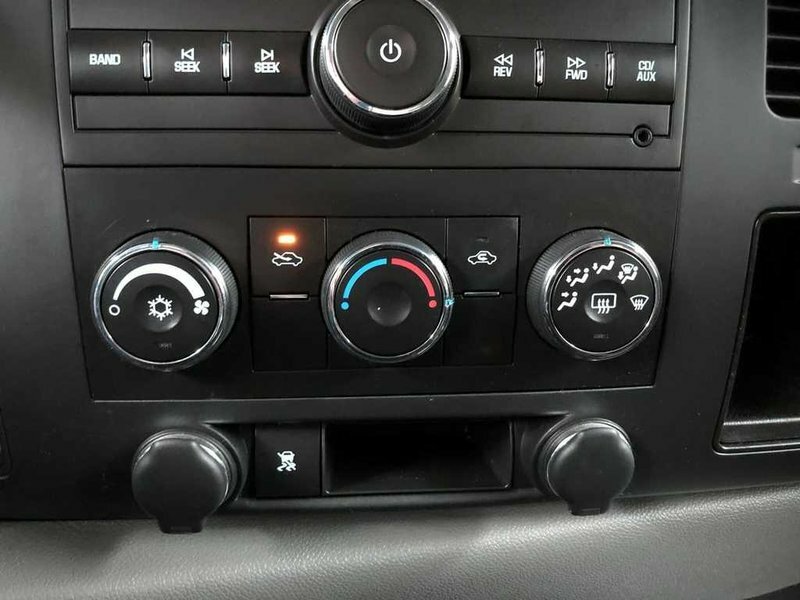 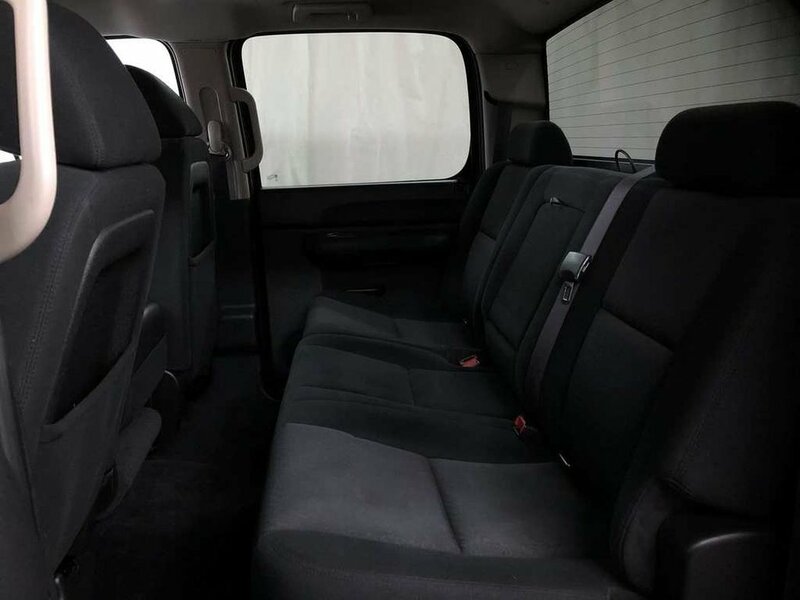 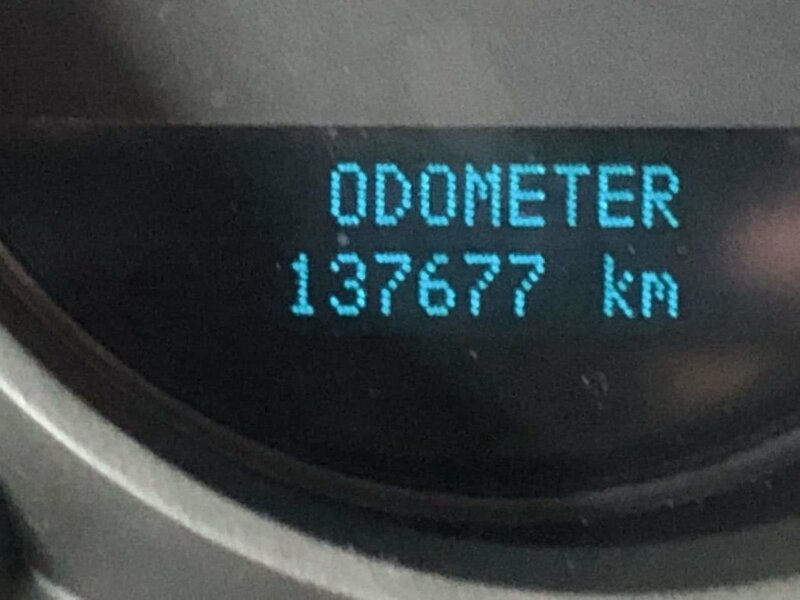 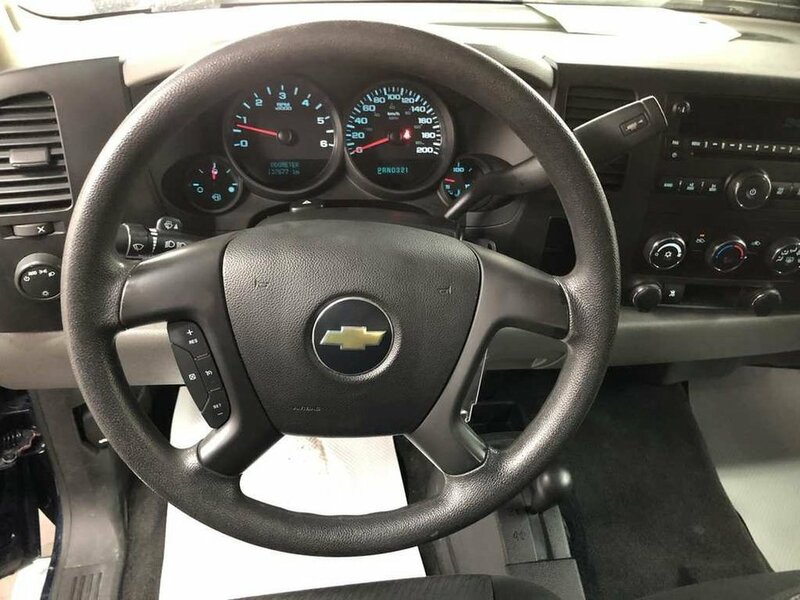 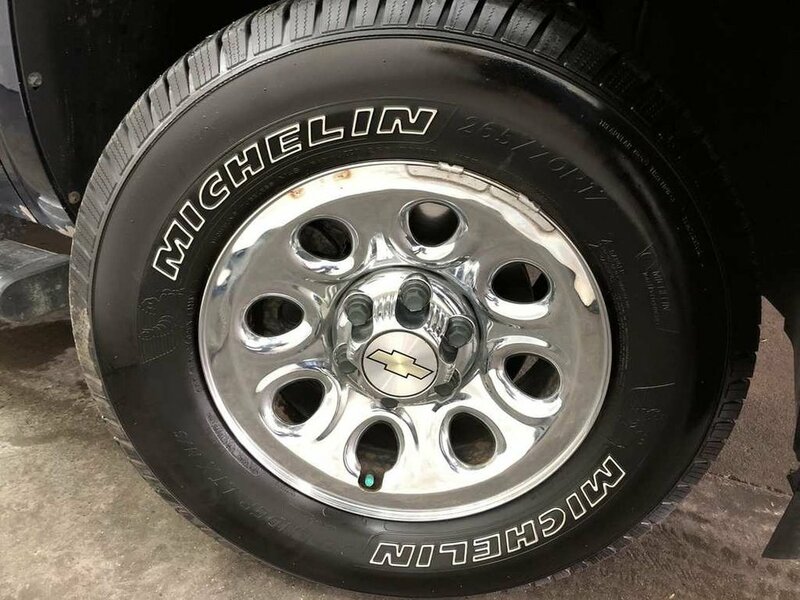 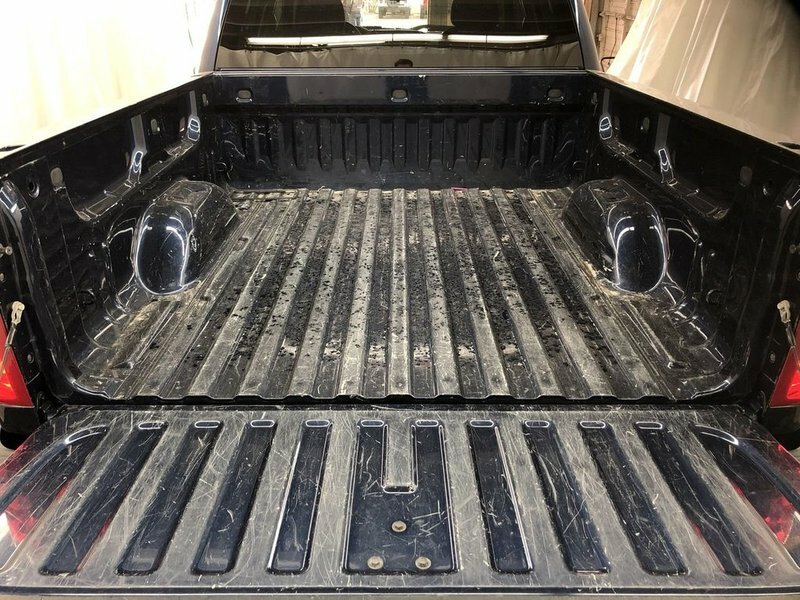 With under 140 thousand kilometers this truck has lots of life left in it and is priced with figures that will not leave a whole in you wallet.